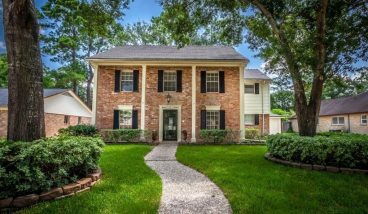 Cypress, TX is a community located in the Northwest region of the Greater Houston area. Home to nearly 200,000 residents, the city is one of the area’s largest and most successful suburbs. It also ranks among the highest-income neighborhoods in the country. 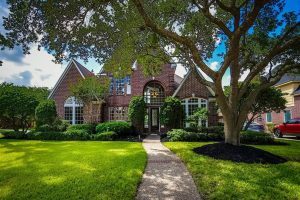 Cypress boasts top-rated schools via Cypress-Fairbanks ISD, as well as dozens of parks, green spaces and nature preserves. 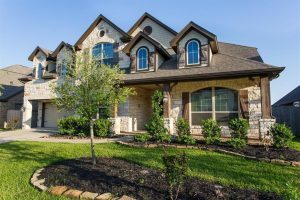 Cypress real estate ranges anywhere from $200,000 to upwards of $1 million, and builders are still developing the area. 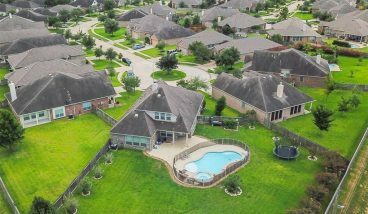 Homes for sale in Cypress are spread across dozens of subdivisions, including Bridgeland, Fairfield, Cole’s Crossing, Stablewood Farms, Miramesa, Copper Lakes and Westgate. 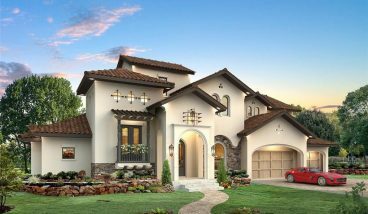 Cypress is located conveniently along 290, offering easy access to the Grand Parkway toll road, 1960, and Highway 6. Downtown Houston is just 30 minutes away, while The Woodlands, a local favorite for dining and entertainment, is even closer. 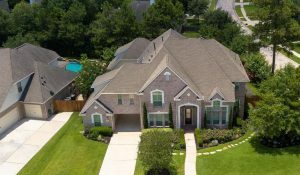 Amenities located in Cypress include the Blackhorse Golf Club, Stone Gate Recreation Center, and the Houston Premium Outlets.